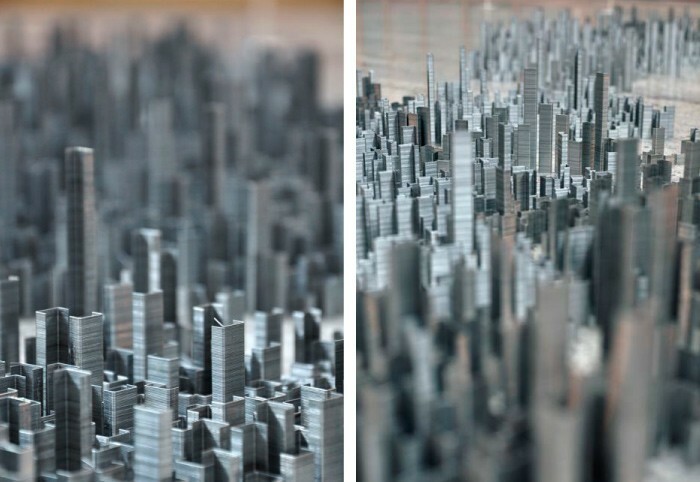 Aptly titled ‘Ephemicroplois‘. 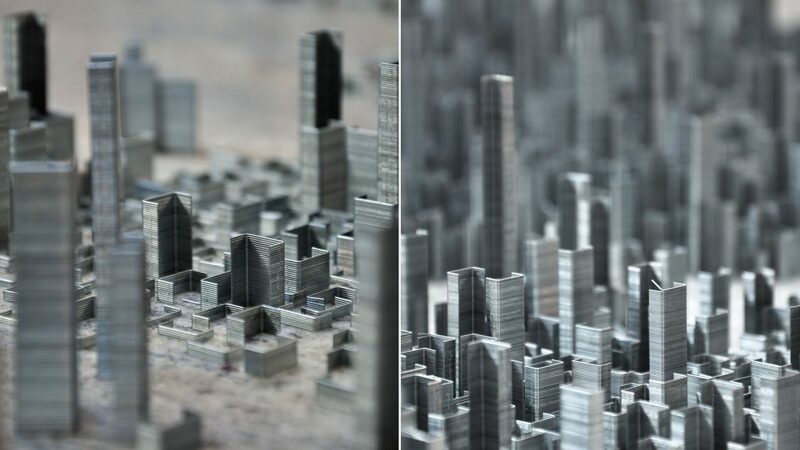 Peter Root uses 100,000 staples to painstakingly create a strikingly realistic micro view of a vast cityscape with the staples beautifully conveying the texture of skyscrapers. 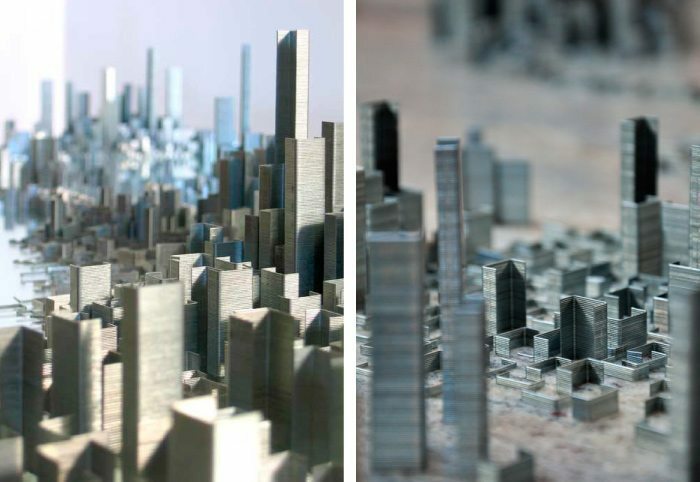 This was a 40 hour endeavour where staples were broken into thousands of stacks varying from full stacks about 12cm high down to single staples, which were meticulously put together to form the different shaped and sized city buildings. 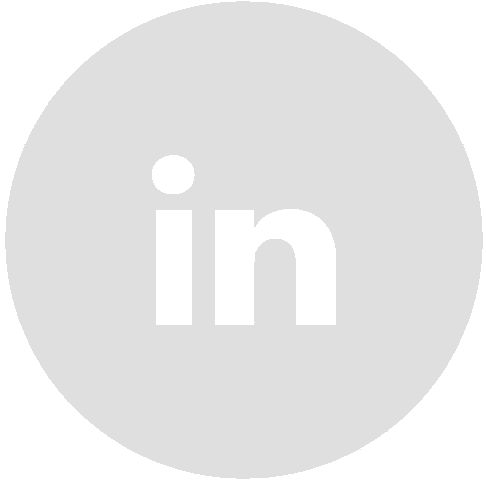 Scroll down to see ‘The making of Ephemicroplois’ video.